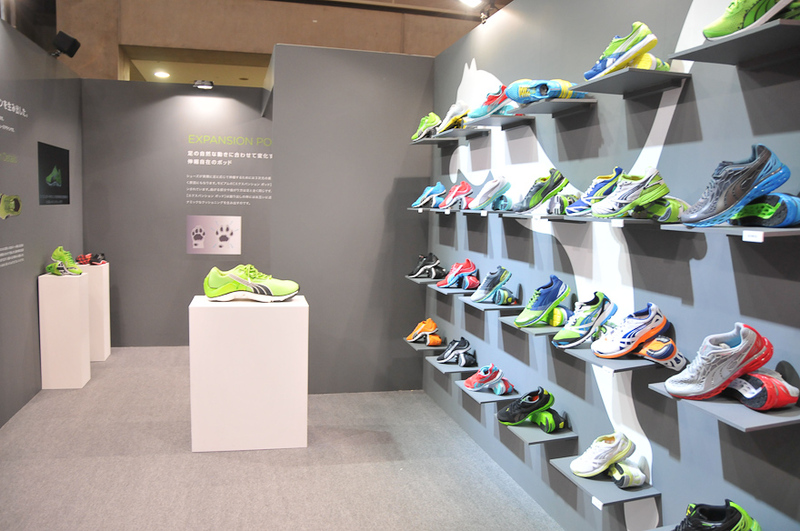 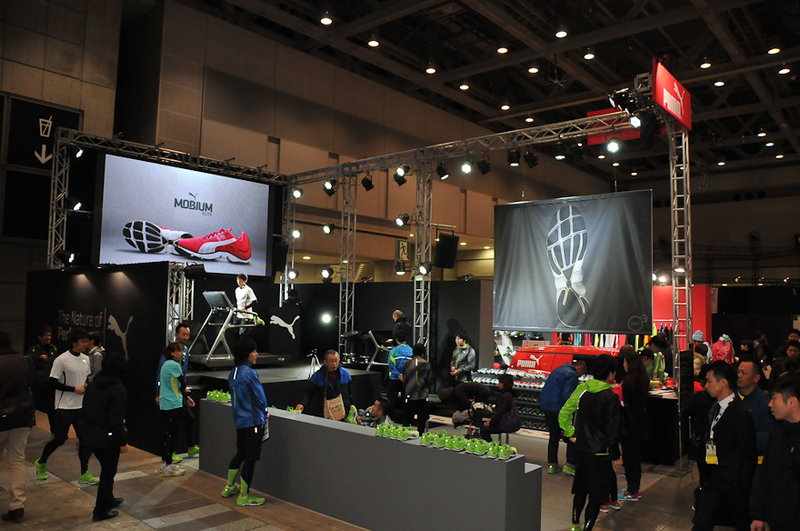 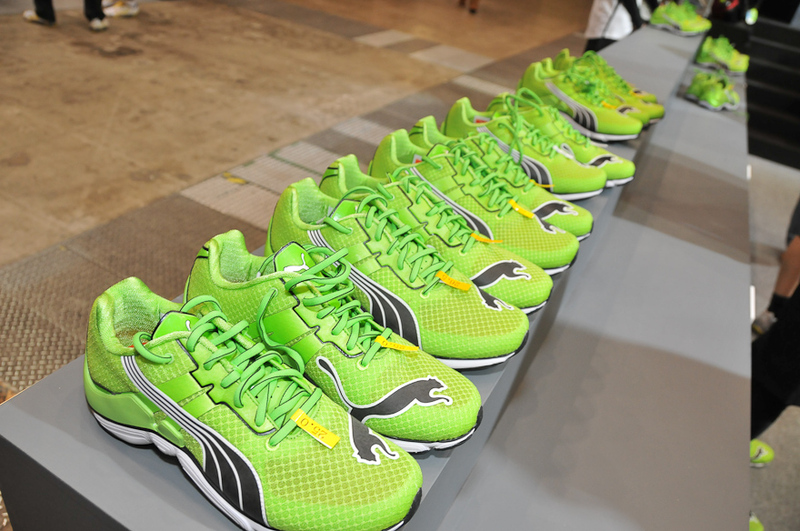 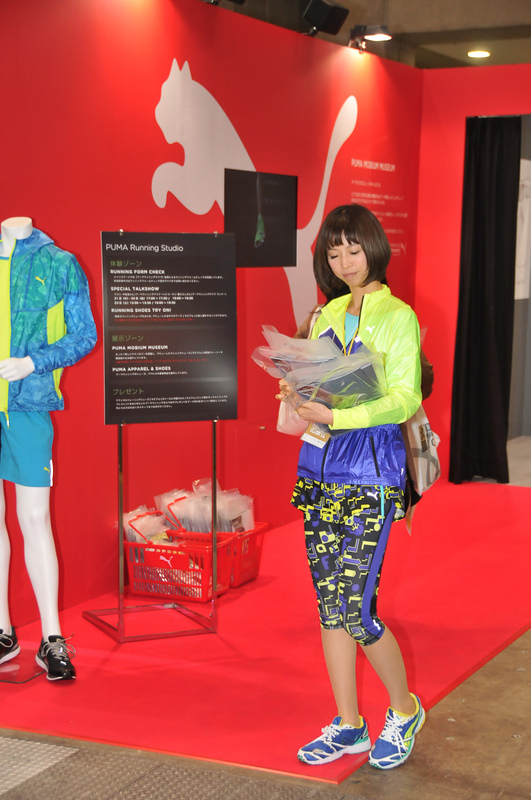 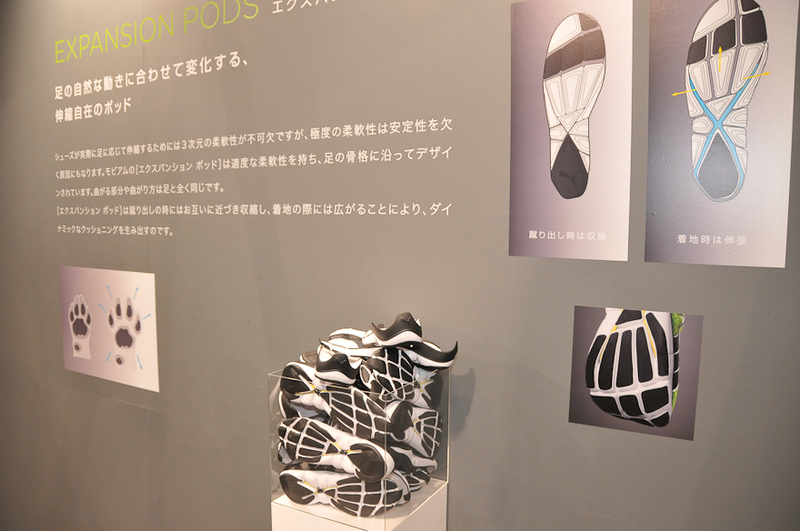 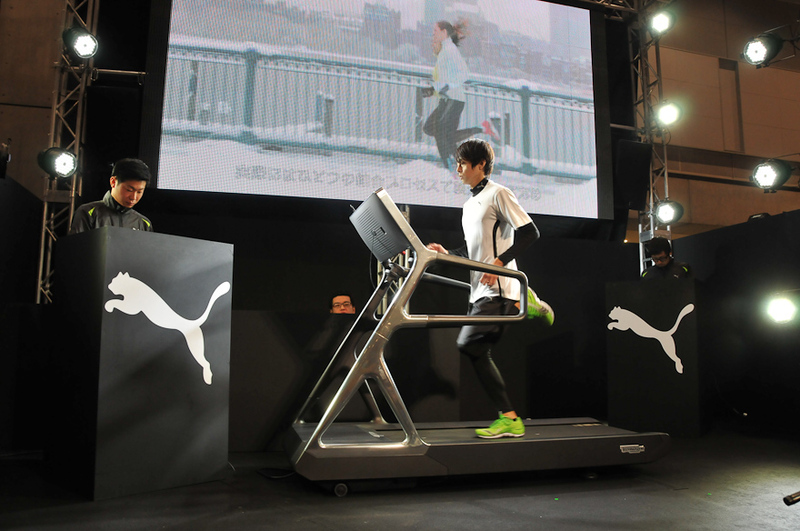 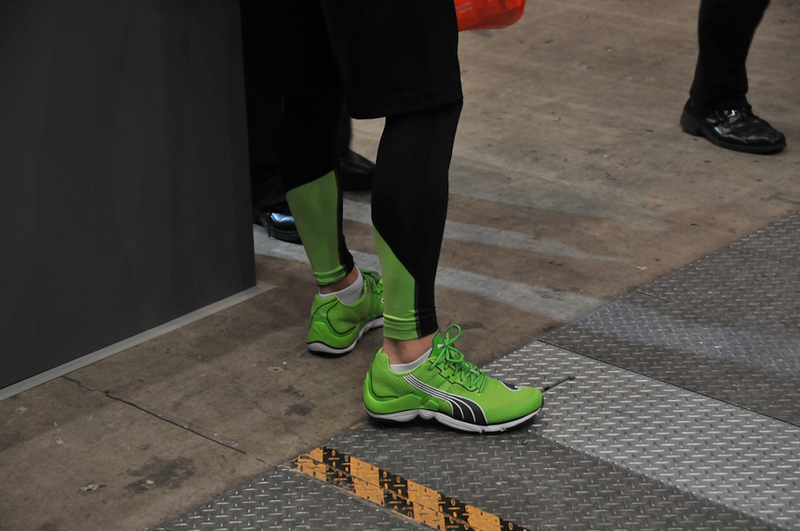 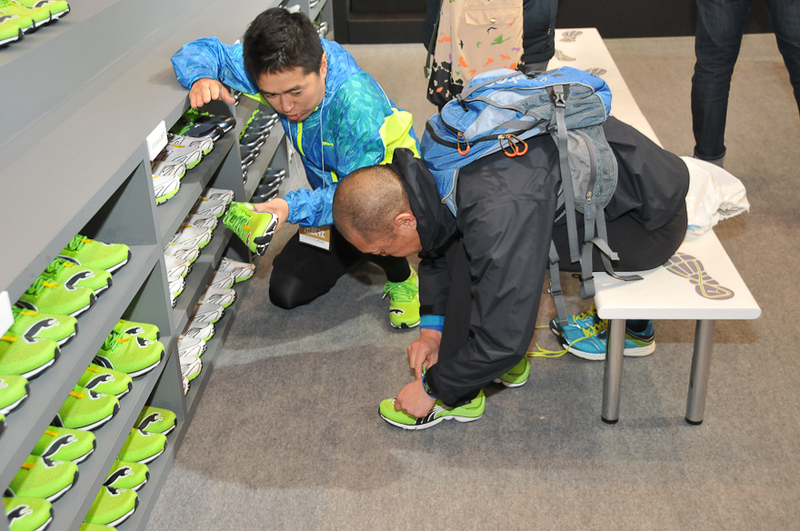 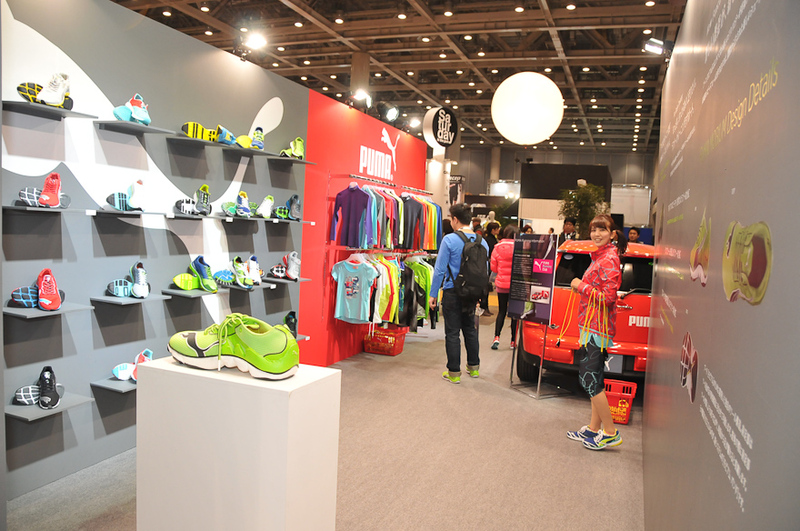 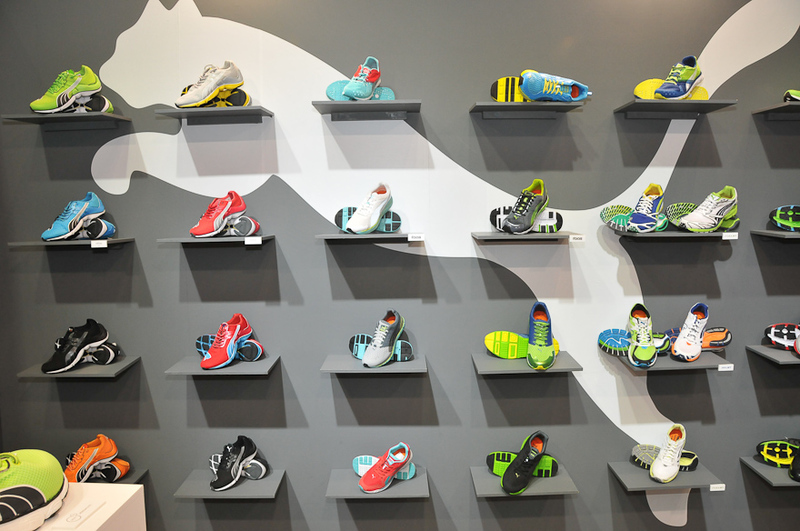 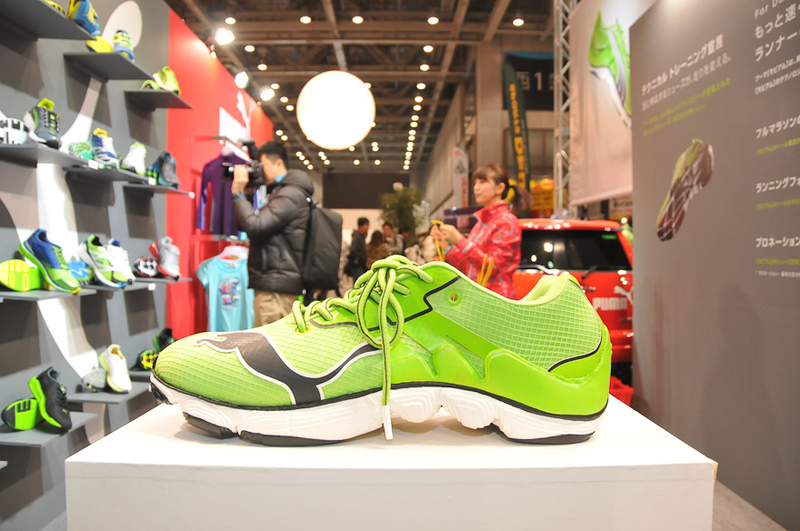 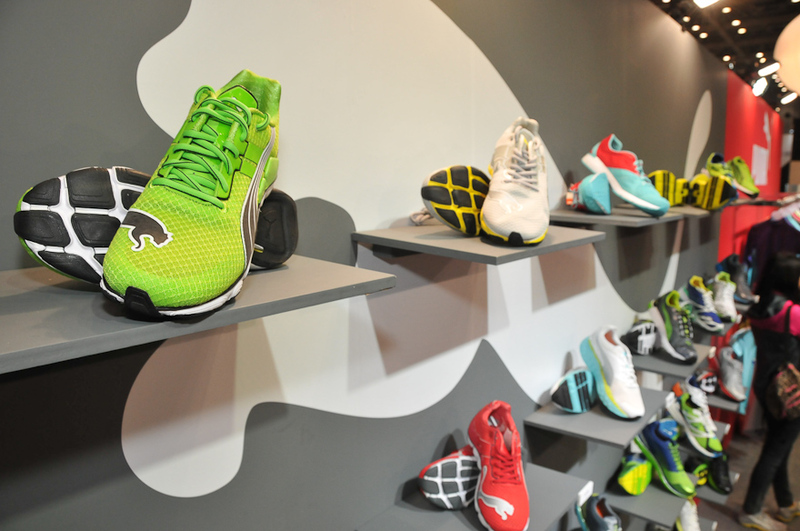 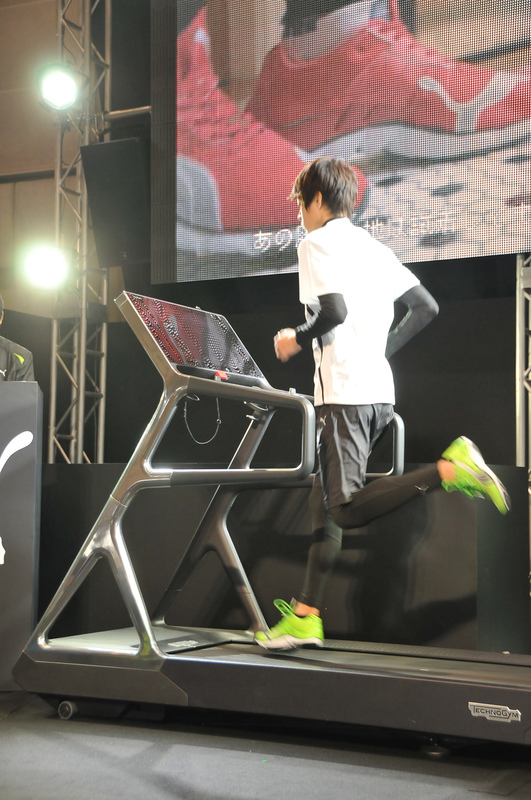 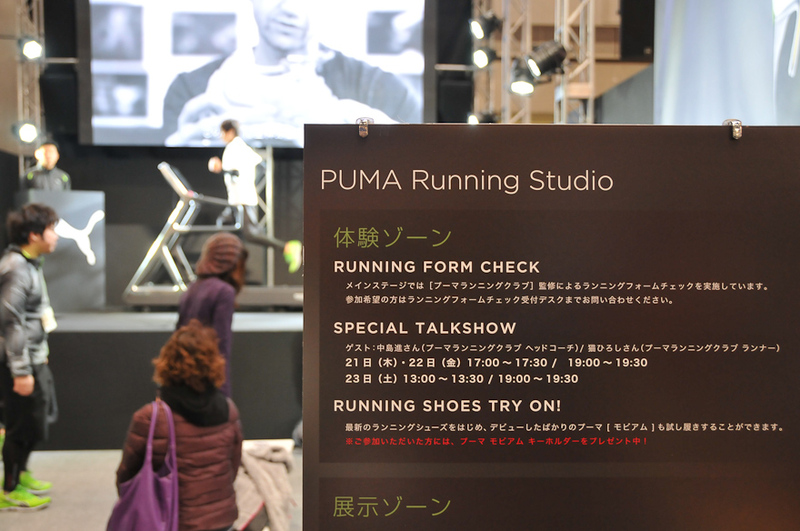 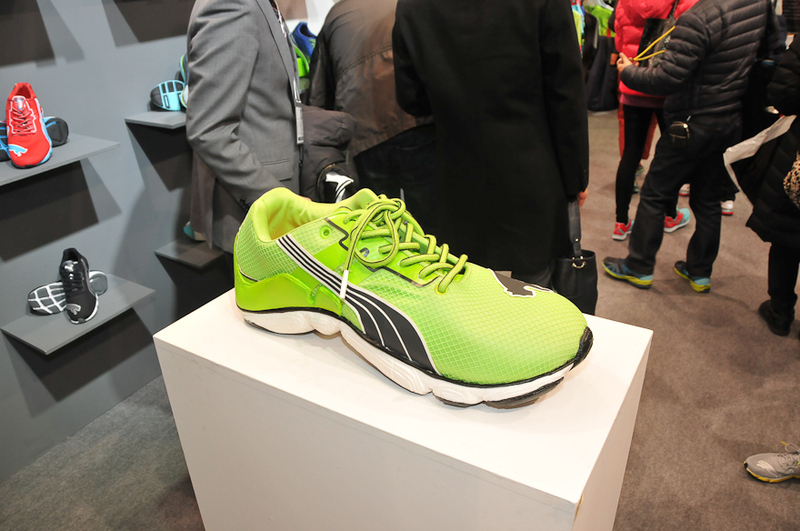 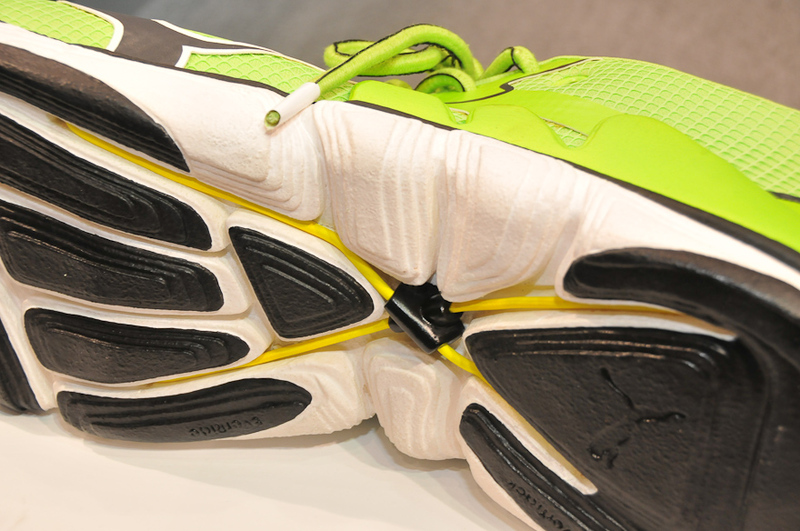 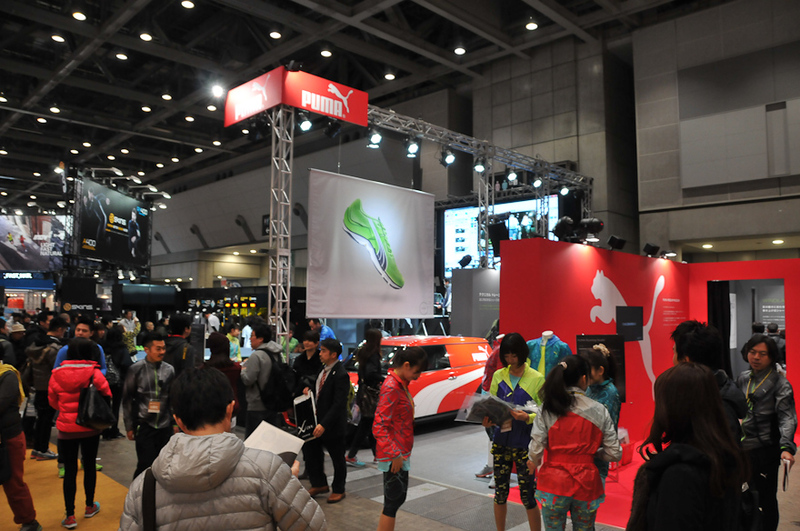 The PUMA Mobium made it's presence felt at the Tokyo Marathon Expo providing runners and running enthusiasts the chance to experience and trial the shoe out. 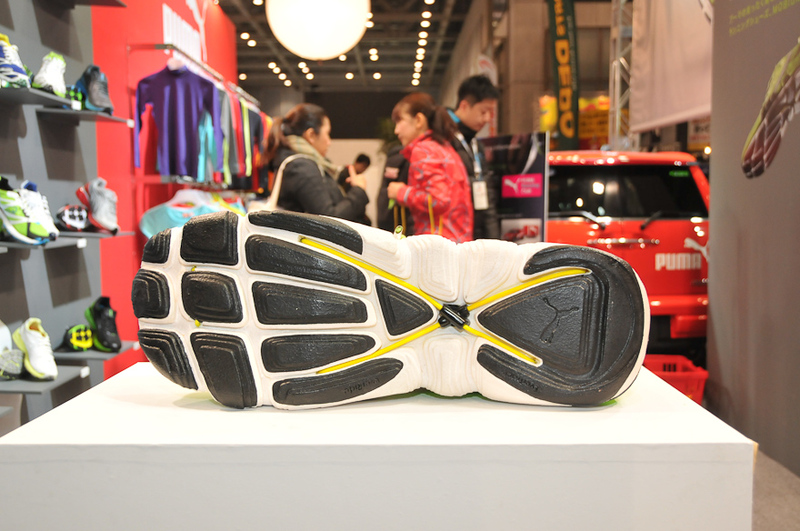 The Mobium's technological selling point is as an adaptive running shoe, where the footwear ideally can expand and contract with your feet during runs. 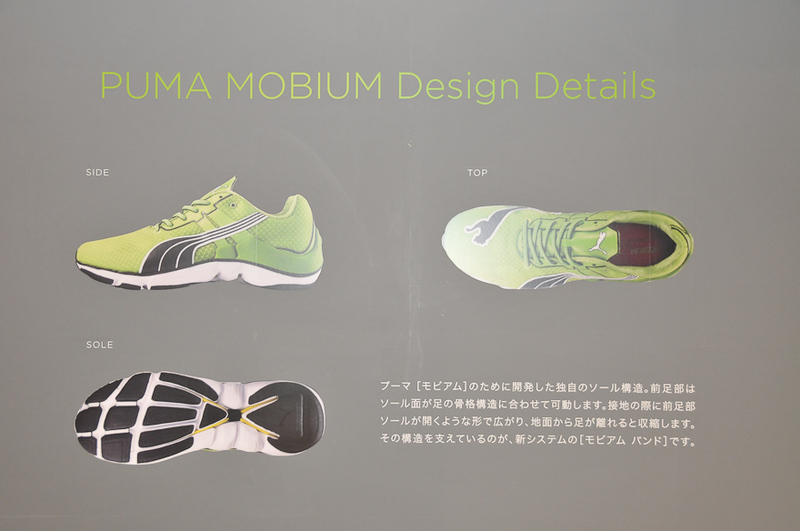 PUMA focused that idea on the Mobium Band, for all intents and purposes a synthetic representation of your foot’s plantar fascia. 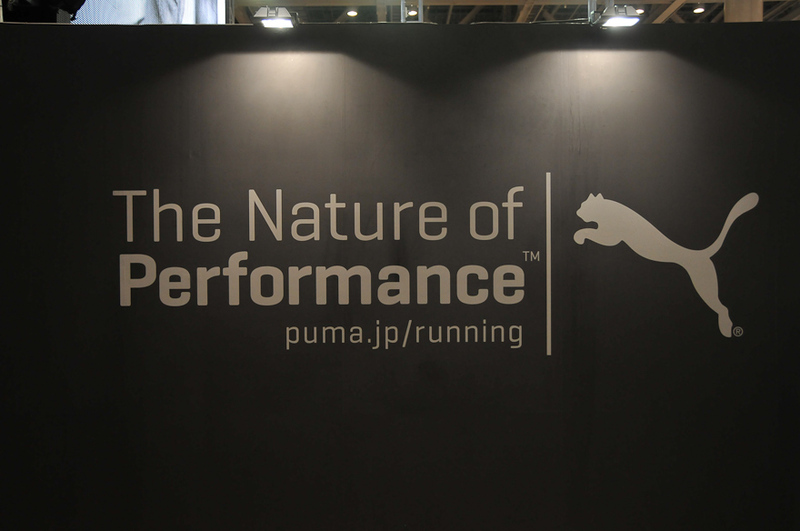 FINALLY, someone actually cares enough to make shoes that helps reduce the chances of plantar fasciatis that has ruined my runners life.